The Global Citizen Festival, set to take place this weekend in New York City, is a big music festival with a few headliners you may have heard of. They include The Lumineers, The Chainsmokers, Big Sean, plus plenty more. Now, for anyone not in NYC this weekend, you can get in on the excitement, too, via a VR headset, courtesy of NextVR. As for which headset you’ll need, NextVR says a Google Daydream View or Samsung Gear VR headset will do the trick. When the festivities kick off, you’ll get to watch the aforementioned acts from a front row seat, plus, VR watchers will get “special access to the grounds not available to the public.” It sounds like a real VIP experience, minus having to actually be there to check it out. If you’ve never heard about this particular festival, here’s a rundown on what it’s all about. This one-of-a-kind live concert experience will virtually connect fans worldwide, offering them front row access, joining over 60,000 in-person activists as they stand together calling on leaders around the world to uphold their responsibility to end extreme poverty. Since its inception in 2012, Global Citizens have taken over twelve million actions and achieved financial commitments worth more than $30 billion set to affect one billion lives by 2020. Now, to get in on this, you’ll need a compatible phone and a VR headset, naturally. 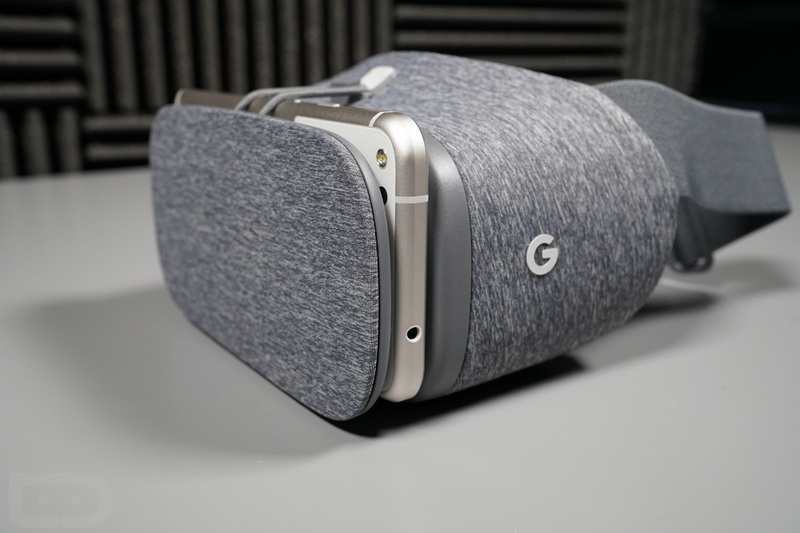 The good news is, the latest Galaxy phones from Samsung work for Daydream and Gear VR, but if you an Axon 7, LG V30, Mate 9 Pro, Moto Z, Moto Z2 Force, or Pixel device, you’re set for Daydream. If you have a compatible device and headset, just download the apps below to get yourself all set up for the festivities.